Dozens of ships from 25 nations are arriving in Pearl Harbor this month for the 26th Rim of the Pacific exercise 2018. 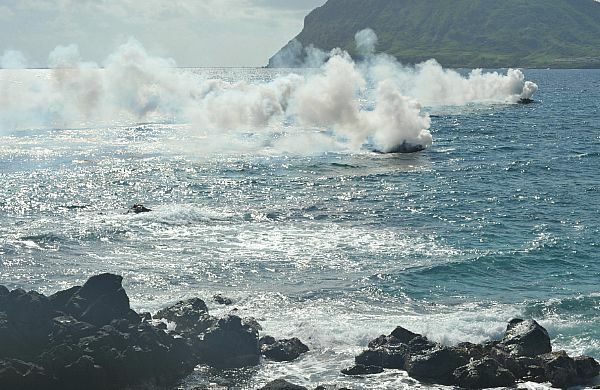 The RIMPAC events started on Wednesday and will be held in and around the Hawaiian Islands and Southern California through Aug. 2, 2018. 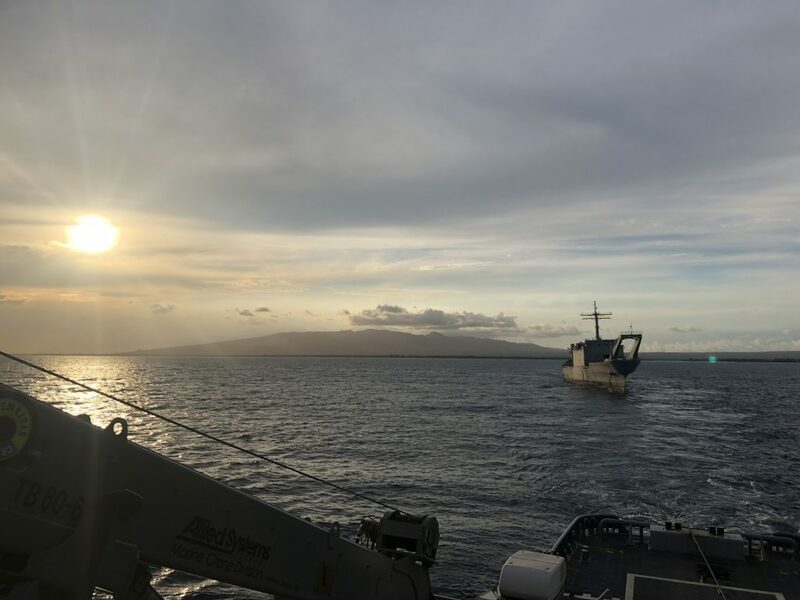 Organizers say RIMPAC provides a unique training opportunity that strengthens international maritime partnerships, enhances interoperability and improves the readiness of participating forces for a wide range of potential operations. 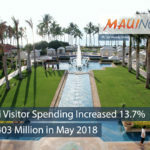 The event will bring 25,000 personnel to Hawaiʻi and is expected to generate tens of millions of dollars in long-term economic benefit for Hawaiʻi. 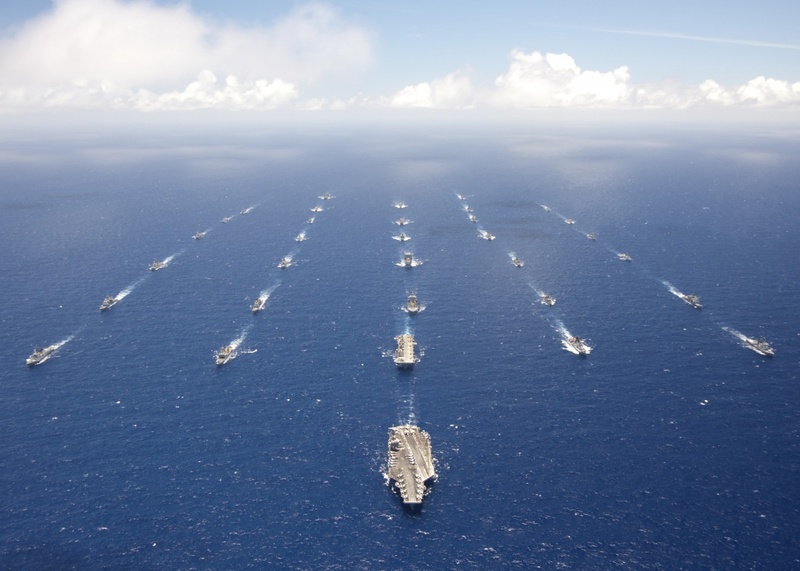 RIMPAC is hosted by the US Pacific Fleet, headquartered here, and led by US 3rd Fleet. 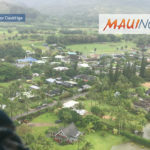 The exercise will be based at Navy Region Hawaiʻi, which includes Joint Base Pearl Harbor-Hickam, and the Pacific Missile Range Facility on Kauaʻi. Training will also be held at Marine Corps Base Hawaiʻi and several other locations in the state. During RIMPAC some remotely operated garage door openers may be temporarily affected. This can occur if the device is a type that operates on frequencies reserved for federal government systems. The Navy is required to test commercial surface search radars in port prior to getting underway and as part of scheduled maintenance. Surface search radars are available commercially, used by civilian boaters and not a safety issue.